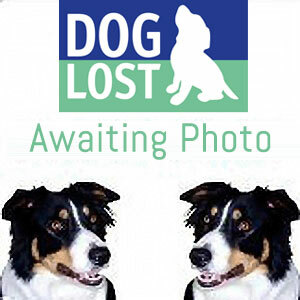 2019-03-15 09:08 DogLostHelen - Regional Co-ordinator East Anglia. 2019-03-14 18:48 DogLostHelen - Regional Co-ordinator East Anglia. Gypsy is missing along with Gemma (Black and White Springador) they are missing from home. Alerts sent to helpers in IP24. NR16,17. 2019-03-14 18:41 DogLostHelen - Regional Co-ordinator East Anglia. 2019-03-14 18:40 DogLostHelen - Regional Co-ordinator East Anglia.